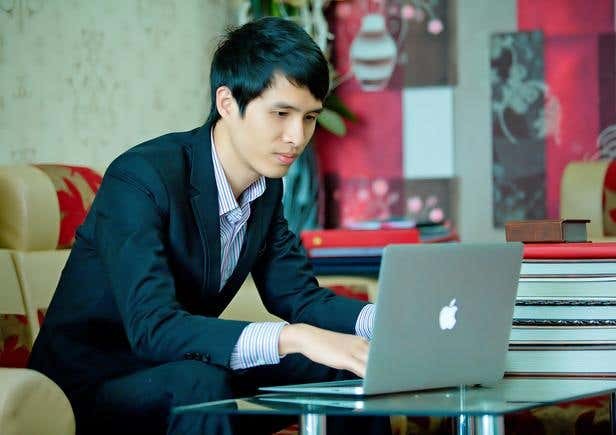 Recent university graduate Nguyen Duc Trong felt conflicted as he stared at his computer monitor, reading the letter inviting him to join one of the top IT companies in Vietnam. He thought it would be awesome to start his career in an established company but at the same time, imagined how cool it was to become your own boss. He remembered a quote by Justice League creatorBrad Meltzer that said, "We are all ordinary. We are all boring. We are all spectacular. We are all shy. We are all bold. We are all heroes. We are all helpless. It just depends on the day." That day Trong decided to be bold and turned down the offer. When he told his parents he was going to put up his own company, they gave him a pat on the back and told him he could do it. The trust bestowed on him inspired Trong, who had stopped asking for monetary support from his parents since entering college. "My parents are hard workers and I didn't want to put too much burden on them. I want them to somehow enjoy their earnings instead of pouring it all into my studies," he said. To allow himself to pay university fees and his daily living expenses, he took up jobs on Freelancer.com and was able to make it lucrative. The amount of work on the site was constantly growing and if he was able to make it big while doing it on a part-time basis, how much more full-time? He built a company called E-commerce and Technology Solutions (ETS) and hired programmers. The beginning was a bit rough; his programmers would sometimes do their own thing and ignore his authority, but they soon saw his potential in leading as he constantly closed deals. The bunch of them also liked how they are employed in a company that gives them freedom at how they want to spend their time. "It's like working as an employee and a freelancer at the same time," Trong said. The company celebrated its first anniversary in October 2014, and from a team of three (which included Trong), the young CEO now supervises six. "We're focusing right now on Website development and design using PHP as our main language, but we're planning on expanding soon," he said. Their only source of clients at the moment is Freelancer.com. 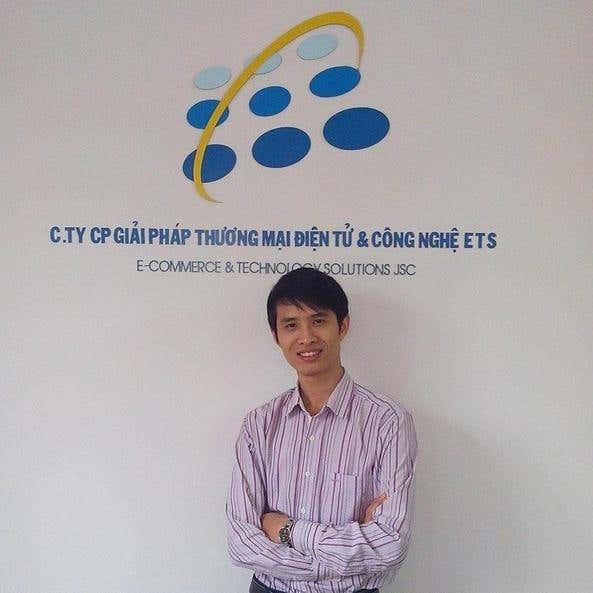 Trong was thankful that he started building his reputation on the site years ago, while still working as a student. "My good reputation took years and hard work to build but we're reaping the benefits right now as more clients entrust their projects to us. ETS is going really well and in the future we're hoping to hire more people," he said. He hopes to help employers more than just providing services for a fee. The young entrepreneur aims to turn his company into every employer's partner. "In ETS, we not only provide quality services but we immerse with our clients; we show ownership and genuine responsibility on the project as if it's ours. I think that's what sets us apart from the thousands of providers on Freelancer.com." View Trong's Freelancer.com profile here.